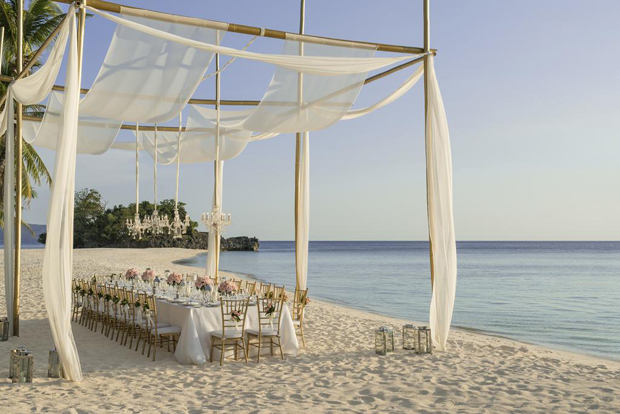 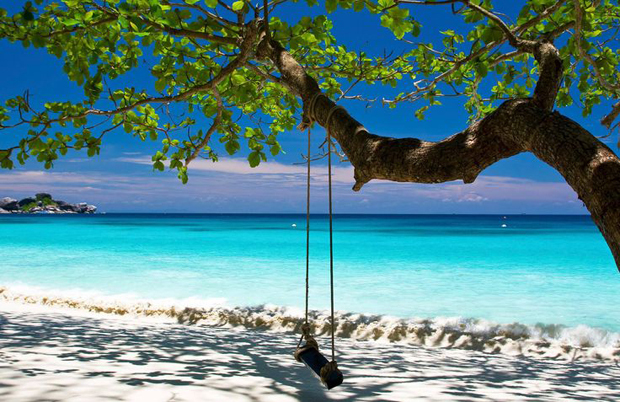 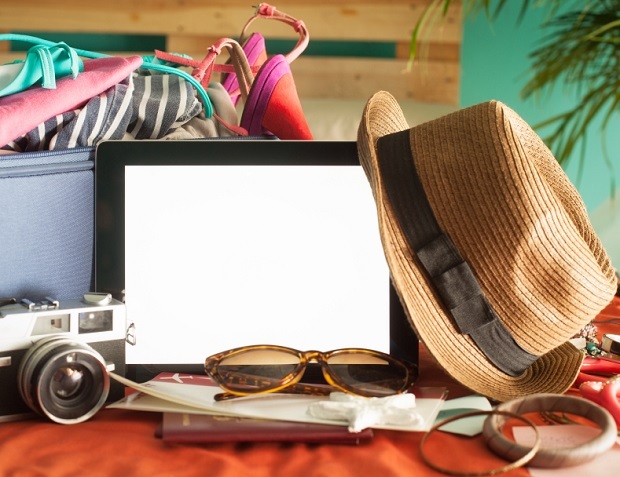 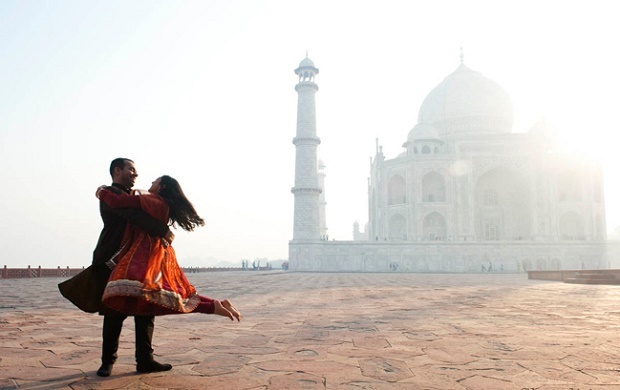 6 Steps To Planning The Best Honeymoon Ever! 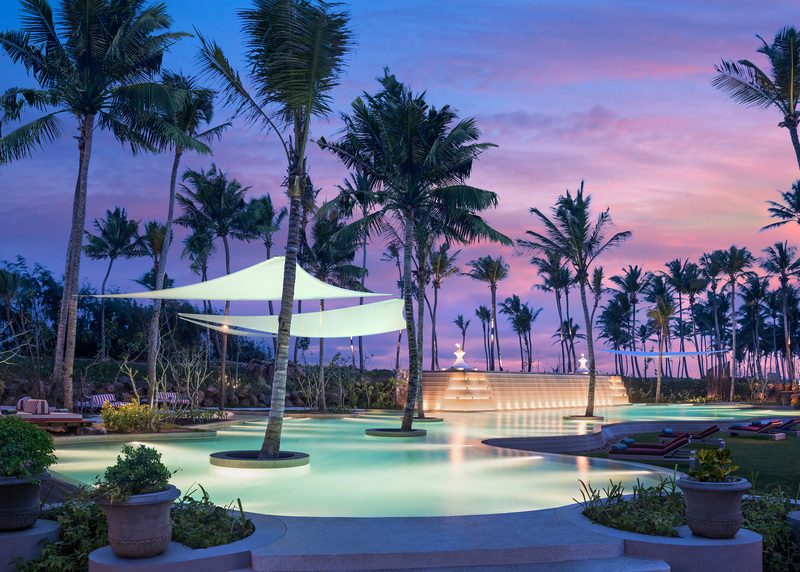 Shangri-La’s Hambantota Golf Resort & Spa | Where you fall in love again! 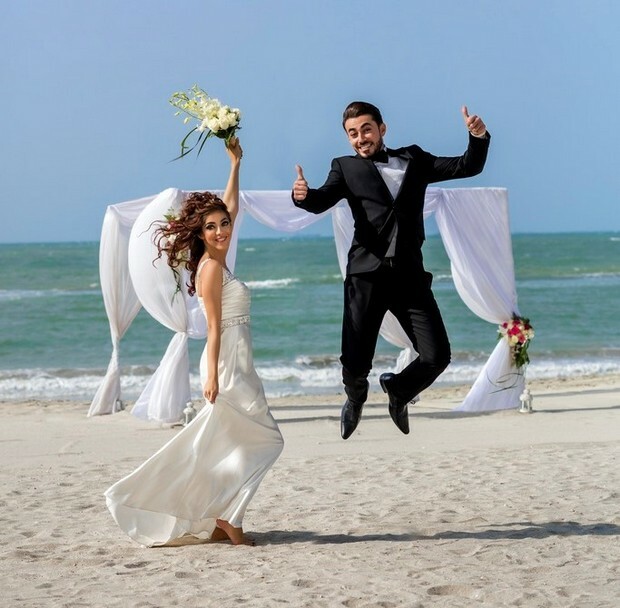 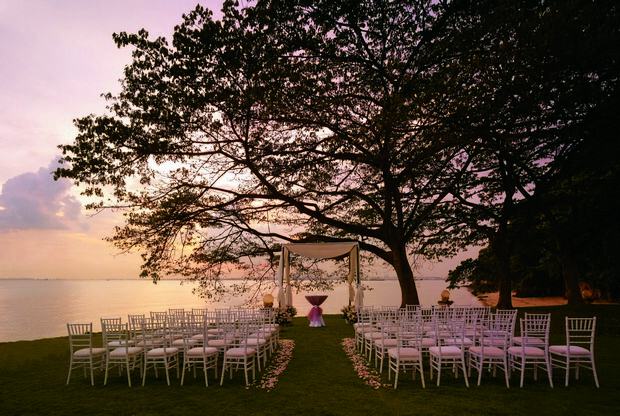 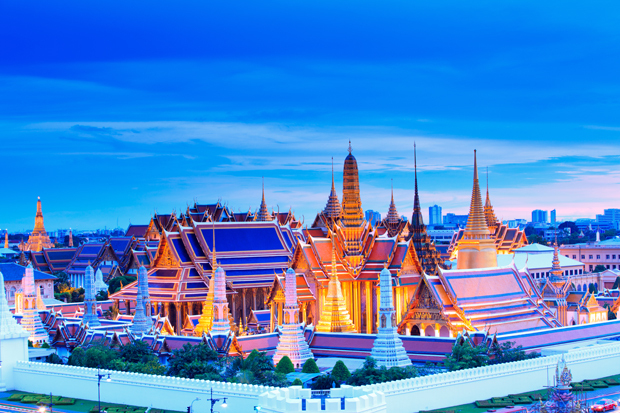 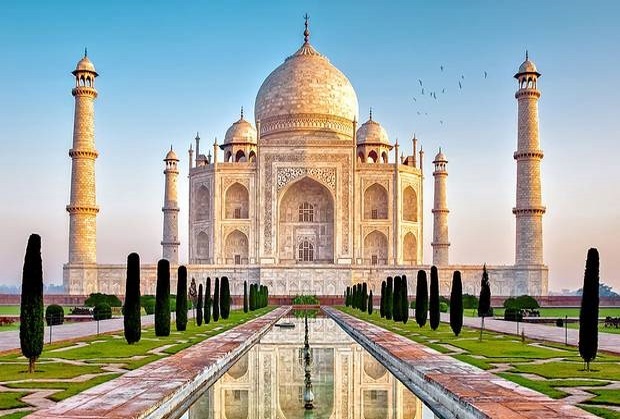 Jet off to some of the world’s top honeymoon destinations with Al Rostamani Travel and Holidays…Embark on a honeymoon package of a lifetime to Thailand.